Pay your water bill, rent a facility, sign up for rec programs & more! Dog Park Coming to Hiawatha! We are a friendly small town community with a lot to offer! 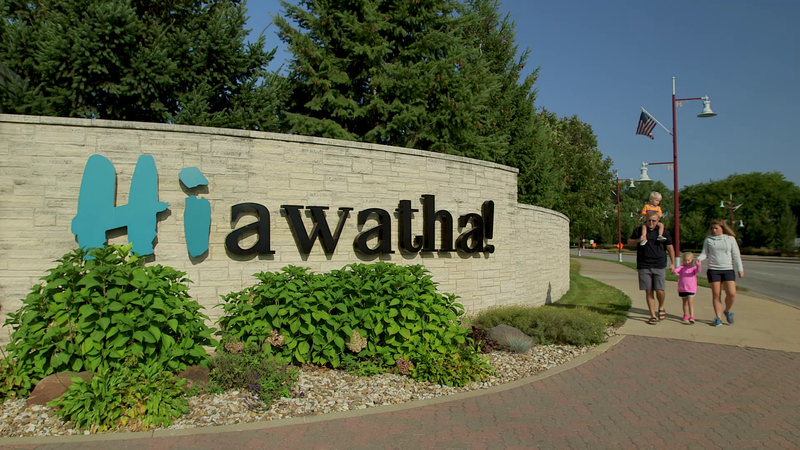 Let us show you the Hiawatha way of life.